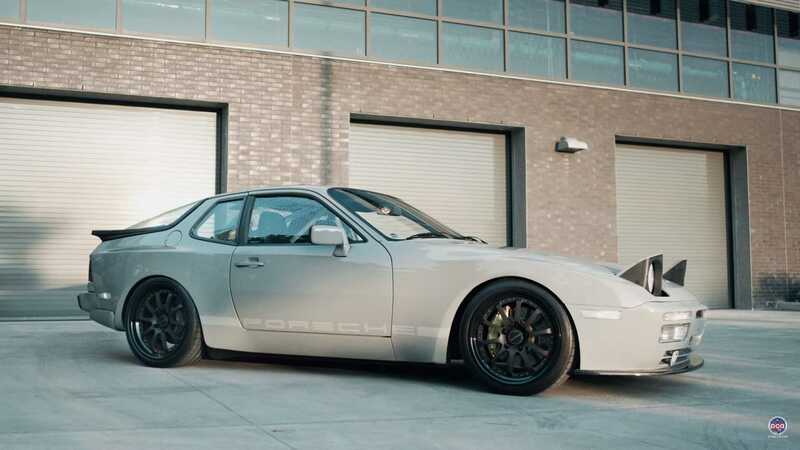 Would you spend $200,000 modifying Porsche's entry-level model from the late 1980s? 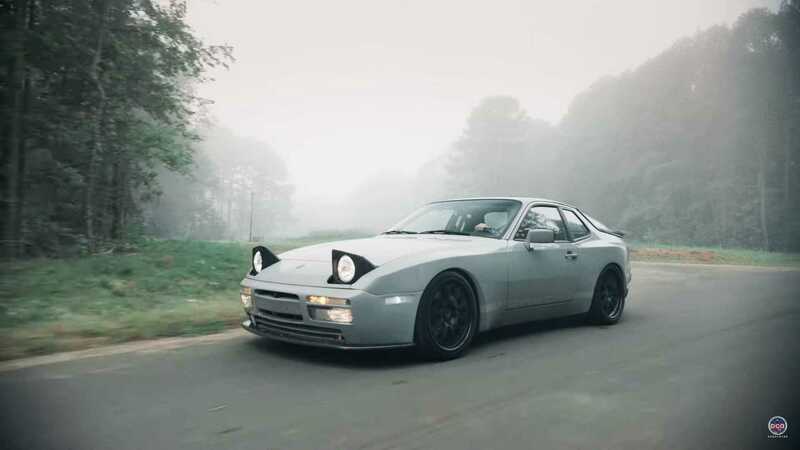 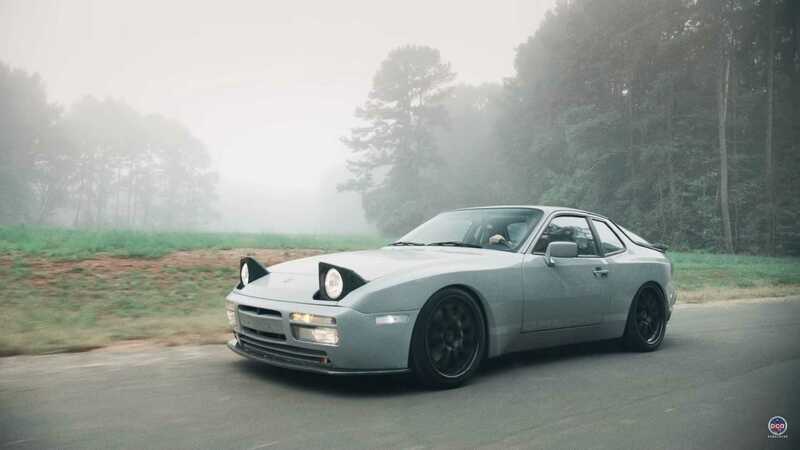 Two owners of this 944 have – and they've created a restomod monster. 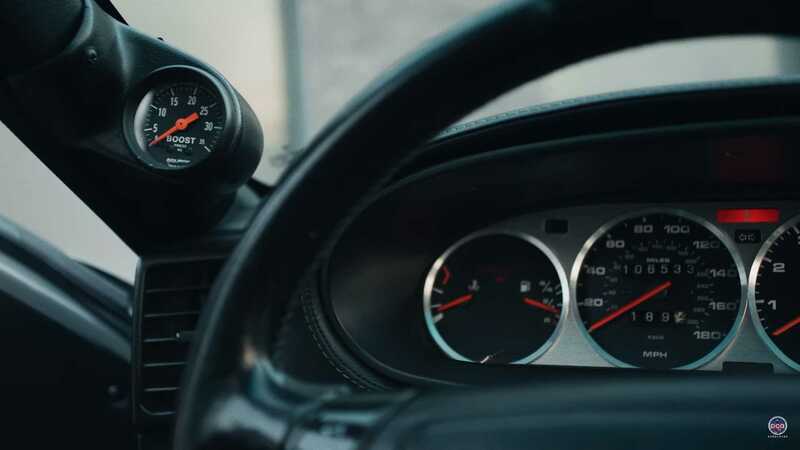 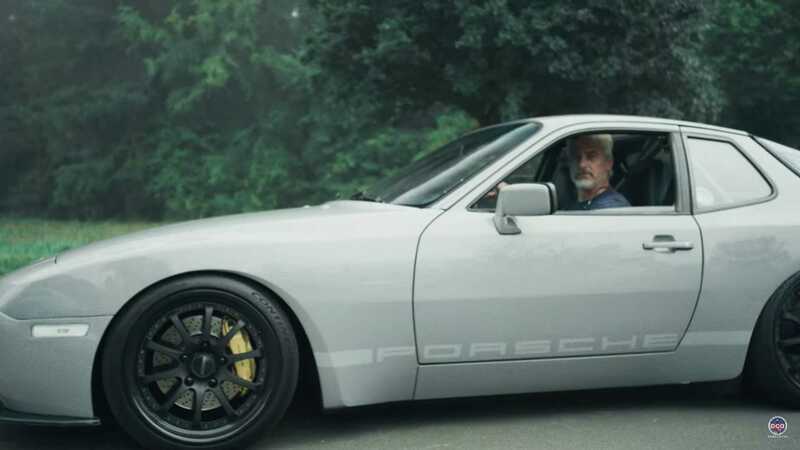 Ask any elitist car fan which members of the Porsche lineage aren’t deserving of the badge and they’ll probably give you two examples: the VW-derived 914 and the 924 along with its successors, the 944 and 968. 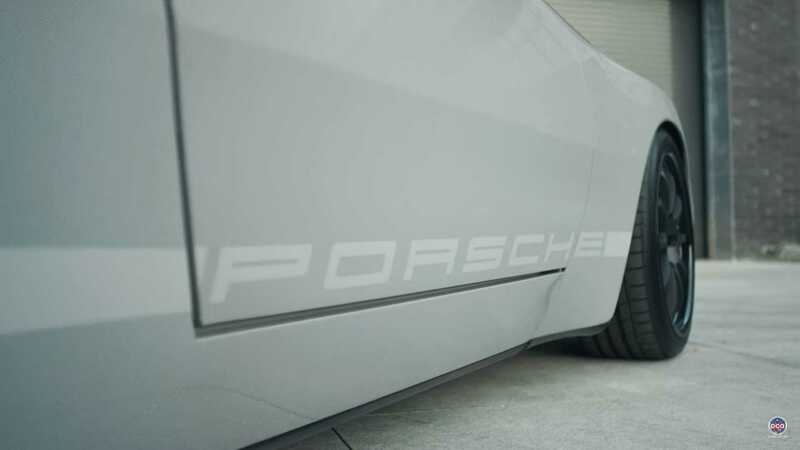 They wrongly turn their noses up at the thought of a non-911 Porsche. 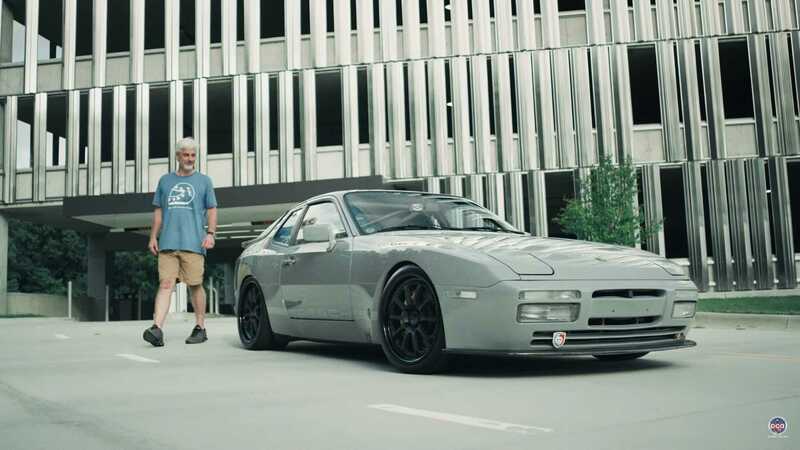 Porsche Club of America member Steve Bastian has more than one air-cooled, rear-engined Porsche in his collection. 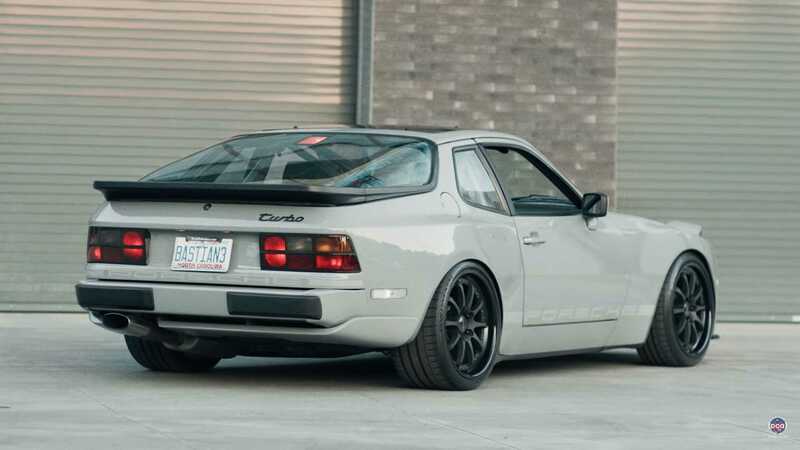 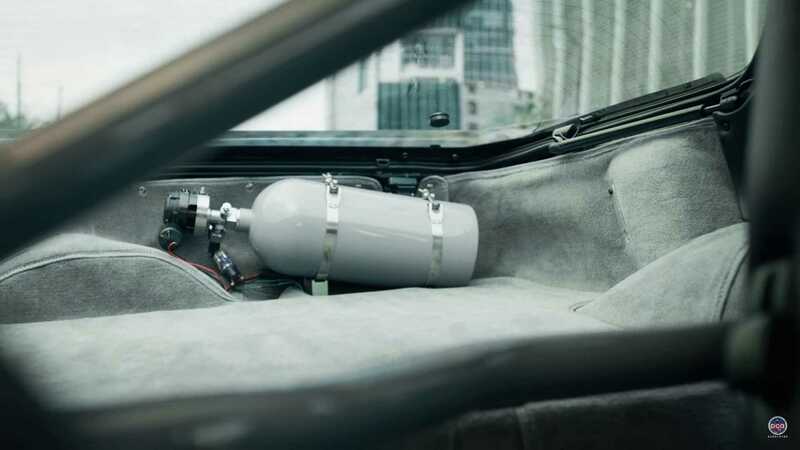 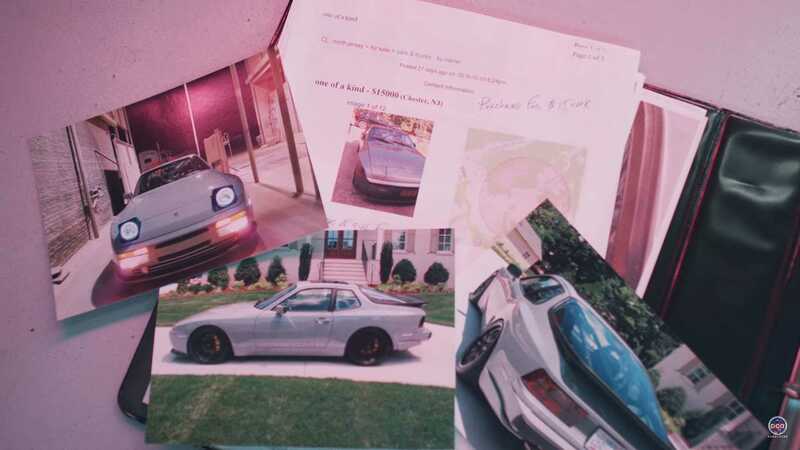 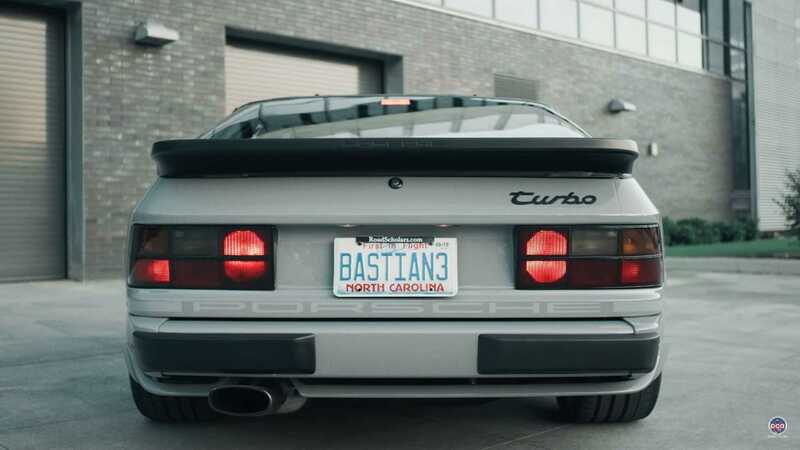 But he also has a 944, one that’s barely recognizable from the Porsche 944 Turbo that left the factory in 1989. 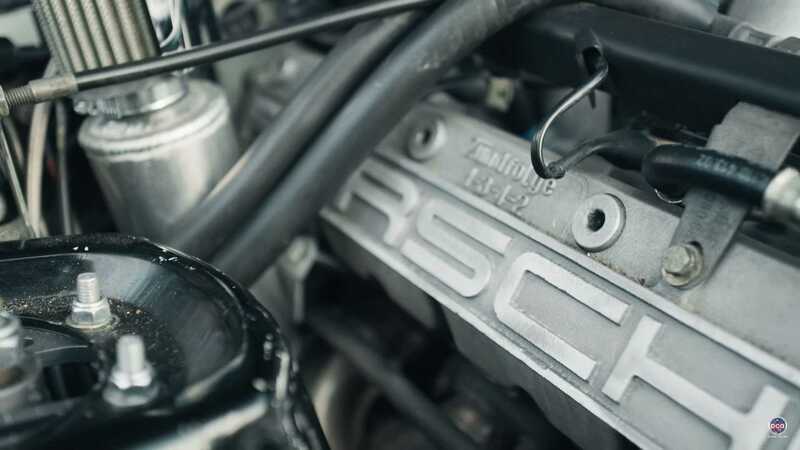 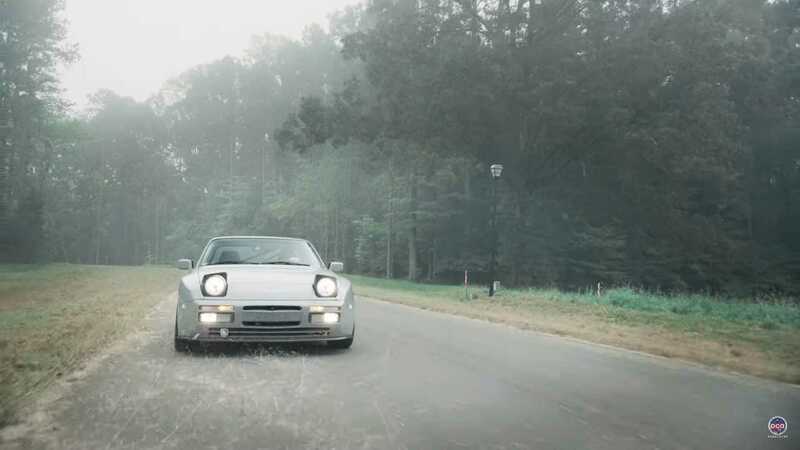 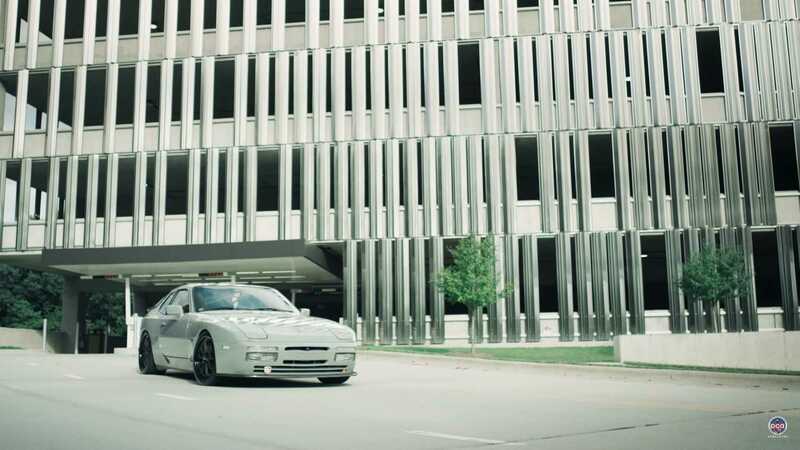 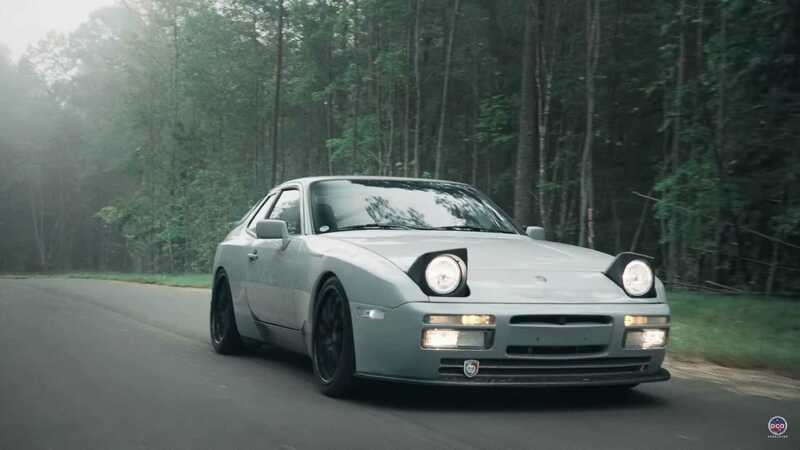 After more than $200,000 spent modifying it, he’s created the ultimate 944 ‘RS’.